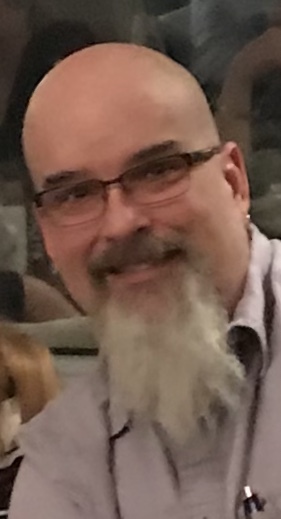 Darryl J. Stoddard, 50 of Carver formerly of Abington passed away Tuesday September 11, 2018. He is survived by his partner Gale Varraso. Step children Ryan O’Rourke and his wife Lauren of Whitman and their children Evan and Emma, and Meagan O’Rourke and her partner Michael Kirschner, and Meagan’s son Colton. Darryl worked as a Field Service Technician for Air Graphics of Quincy and also Quick Copy. He was also an owner of his own business as a firearms instructor in Whitman. He also loved his motorcycle. Visiting hours in the MacKinnon Funeral Home, 760 Washington St., Whitman on Friday Sept. 14th 4-7 pm. A funeral service will follow at 7 pm in the funeral home.